Pessimistic attitudes; never will I wear. So, I got to talk to Dez Dickerson for the Scene. It was a chance for me to totally geek out on all sorts of purple music, as well as ask him about his experiences in the industry. I'm proud of this piece, and I look forward to whatever y'all might think. 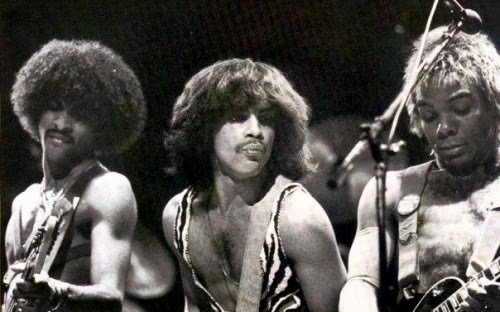 Also, he'll be introducing the Midnight show of Purple Rain at the Belcourt on Friday night, and I am stoked. 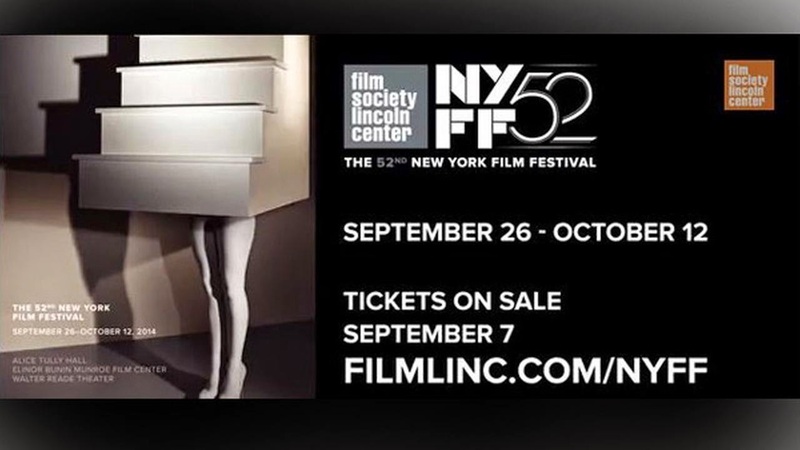 The 2014 New York Film Festival. Another year, another New York Film Festival... How I love it. At the movies: Valerie a tyden divu/Outer Space. Tonight's installation of The Light + Sound Machine has a Halloween triple feature for the ages. '70s Age of Manson prescience, millennium angst Austrian found footage, and a sensual overload from the Czech New Wave. One night only, all on 16mm. Do not miss it. Interviewing the legendary Sandra Bernhard was a dream. She's always been an inspiration to me going back to 1988, when I first encountered her work terrorizing David Letterman, and also her spectacular one-woman show Without You I'm Nothing. I'm ecstatic to see her tomorrow night here in Nashville, as I've only ever seen her live once before, in New York at The Beacon back in the early late '90s on the Excuses for Bad Behavior Tour. Respect to one of the ladies who did it her way. At the movies: The Guest. 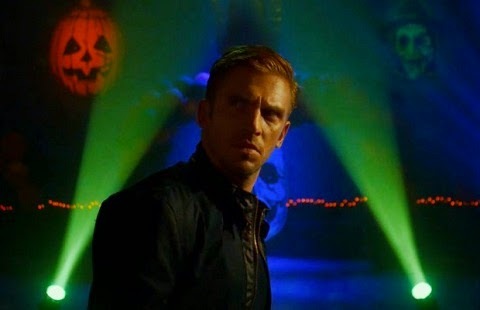 The Guest is the latest film from those lovable freaks Adam Wingard and Simon Barrett, and you should see it if you can. I have no idea what is going on with its release plan, but it's a jolting breath of fresh air and it's a grand theatrical experience to have. Famous People Talked to me: Gone Girl at the NYFF. 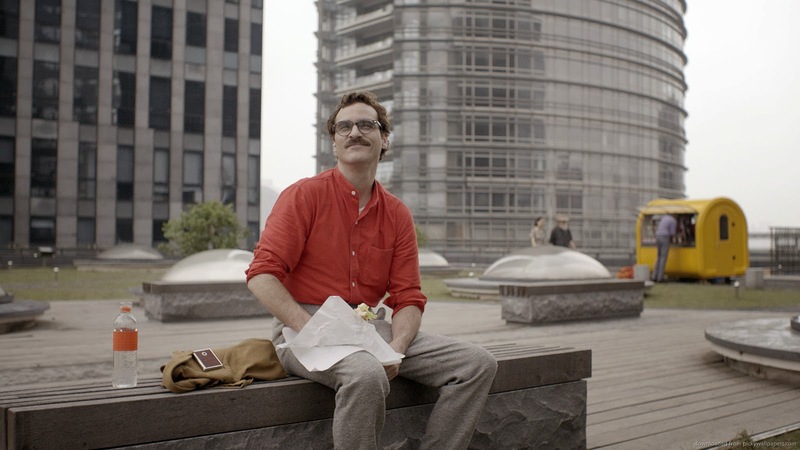 Another year, another exceptional New York Film Festival. The big writeup is coming soon, but here's the opening night film, David Fincher's Gone Girl, with its big cast and crew interview/discussion/press conference. The film is exceptional, very Verhoevian, and part of its pleasures are seeing it with an audience being buffeted about by its gloriously sick twists and turns. Uncle BBQ talked to me. I got to interview Kyle Kinane. I reccommend it to all. 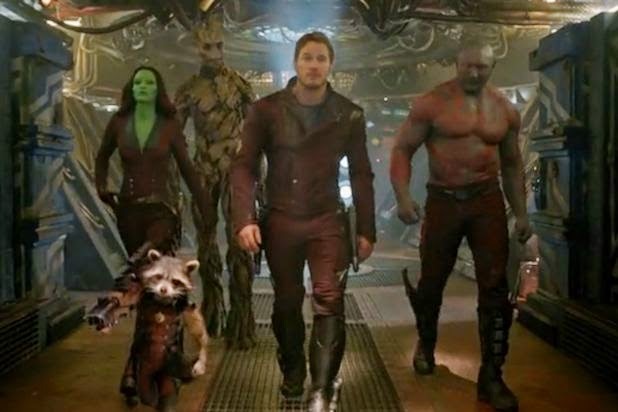 At the movies: Guardians of the Galaxy 3D. I've been a fan of James Gunn's work since I first saw Tromeo and Juliet at a friend's apartment in Murfreesboro way back in the late '90s. I was so bowled over by what that film did that I even saw both of the Scooby-Doo movies he wrote. Fortunately, with the Dawn of the Dead remake, it all got back on track, and Slither and Super continued in that fashion. So there's history there, and I have to doff my theoretical hat to Marvel, because with Shane Black last year and now James Gunn, they've taken some of my favorite writer/directors and made them A-list players - and this is something that can only benefit our culture immeasurably. So please do check out my review of this film for the Scene. It's a lot of fun, and it brings me great joy on multiple levels. At the movies: The Purge: Anarchy. Another year, another ritual bloodletting... 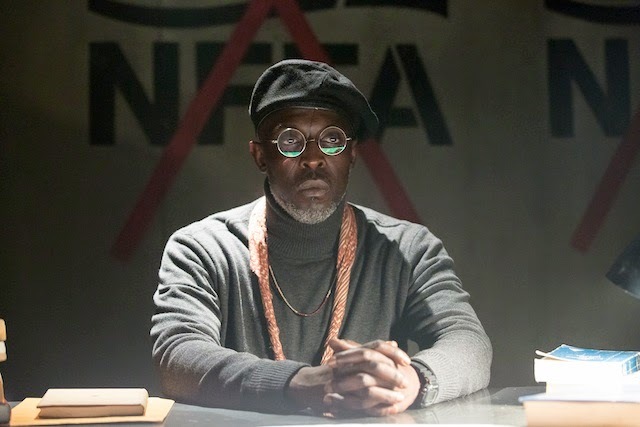 This year's Purge expands upon its initial installment with verve and adrenaline-fuelled rage, and I can't help but recommend it to anybody who is exasperated with/terrified by the reactionary foolishness that's bludgeoning the people of the U.S.
One thing that I wanted to emphasize in my review but that sort of got pared down into a less grammatically contentious phrase (something which happens a lot in the editing process, which is certainly a good thing) is how there's been an insidious strategy, both in the film's dramaturgy and in real life, where the poor get brainwashed into thinking that their enemy, the only thing standing between them and untold riches, are other poor people. It's divide and conquer theory, but somehow more peacockish about its evil. 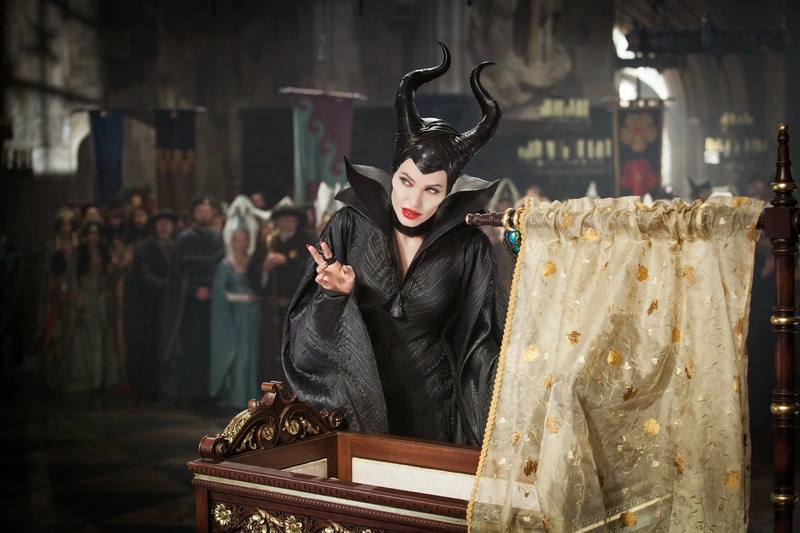 I adored Maleficent, which is a bit of a structural mess but a delight for anyone who enjoys camp, subverting the patriarchy, diva experiences, magick, and empowerment of the oppressed. I recommend seeing it with a big crowd of little girls and gays for maximum enjoyment. 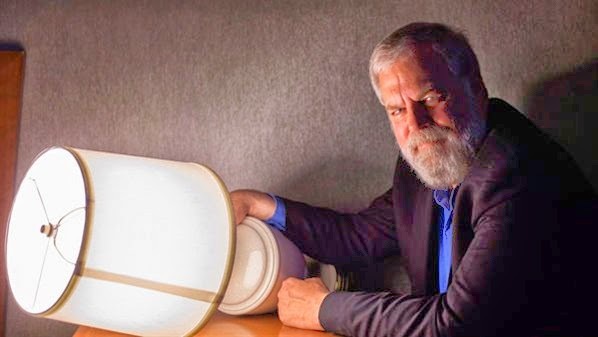 I saw it with a women's studies professor and a gay research scientist, and that was the definite right way to do it. So here's a small review I did for a film that I got to see at this year's Nashville Film Festival. There really isn't anybody consistently making movies like Lars Von Trier these days. I mention Verhoeven and Daniels in this review of Nymphomaniac, and I stand by that equation, but it's as if the three occupy completely different spheres, other than the abstract sphere of being awesome. Anyway, it's opening in Nashville this weekend, and I recommend all four hours, though I don't advise piecemealing it. As a whole is the way to experience it. At the movies: Muppets Most Wanted. 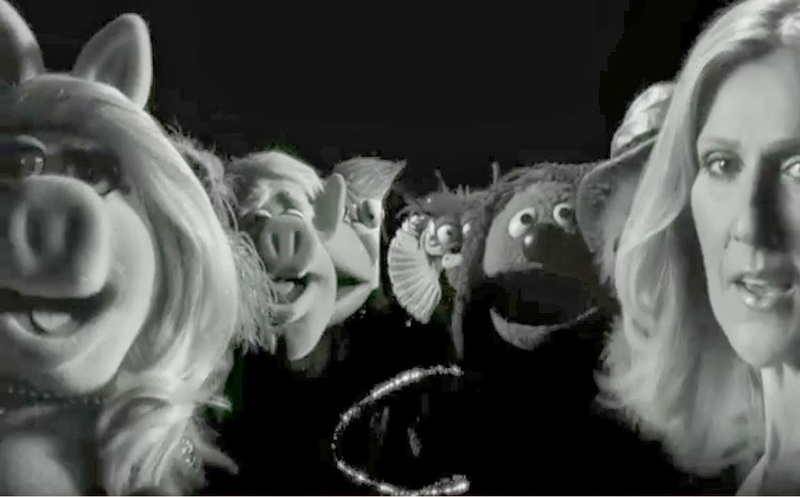 A new Muppets film is a cause for celebration. As always. At the movies: Tim's Vermeer. Sadly, as is the case with the majority of Sony Classics releases, Tim's Vermeer had a week in Nashville and is already gone. If it comes to your neck of the woods, don't miss it. At the movies: 300: Rise of an Empire 3D. As much as I hated the original 300 (and oh, did I- even busting out the Boo-urns on it), I kind of enjoyed aspects of the new film, mainly because it's a little more interesting and not nearly as stupid as its progenitor. At the movies: Nurse 3D. While it didn't make it out in 2012 (which makes the mind boggle at what all went on behind the scenes in its making and post-production), Nurse 3D is now something most can experience. Some thoughts on the Oscar nominations. Sometimes, I like to rant in constructive forms. At the movies: January catch-up. 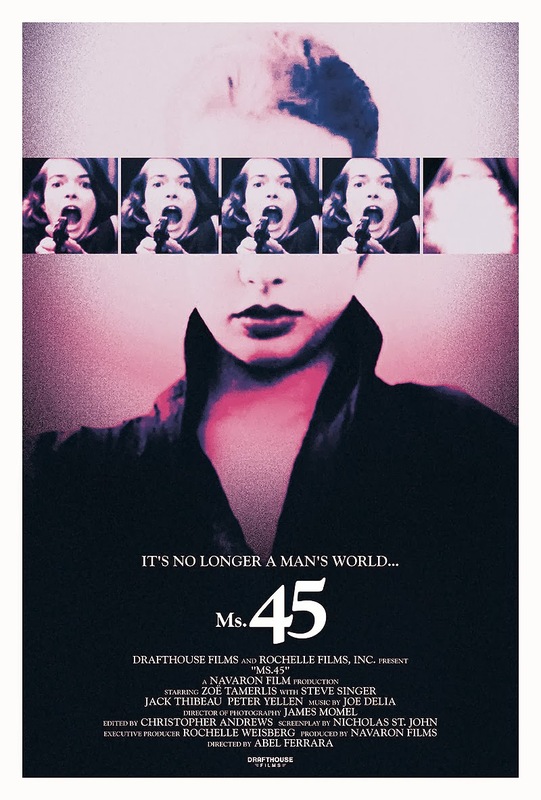 At the movies: Ms. 45. A short piece for the Scene on the occasion of Ms. 45's theatrical rerelease. So, I got to talk about what I widely consider to be the best film of 2013 for The Scene. There's some stuff I couldn't find a way to fit in completely (like the queerness of Chris Pratt's character, the economics behind the OS One launch, and how rather than children, the creative-minded reproduce through ideas which are exploited by higher-ups) which I will happily go into if asked. But give a read, and then see the film. This is it, y'all. The winners - 2013! Best Scenes and Films, annotated, coming soon.